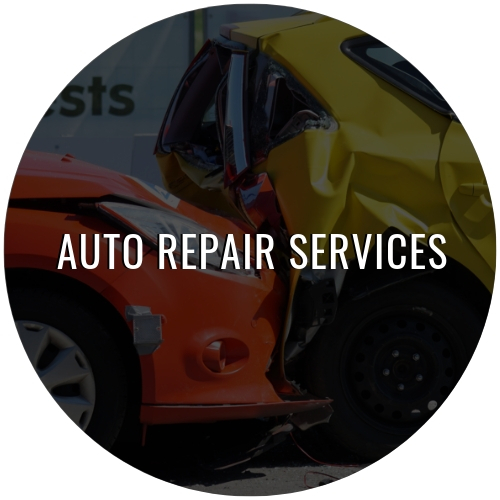 From collision repair to painting and computerized frame measuring - we offer a wide range of services that meet any auto body repair need, and are affordable. Whether you're stuck on the side of the road and need a tow (Yes, we offer towing too!) or your window won't roll down on your passenger door - The team here at Memphis Collision is standing by to assist you and get you back to normal. We offer services for both insurance claims, as well as direct customer payment. 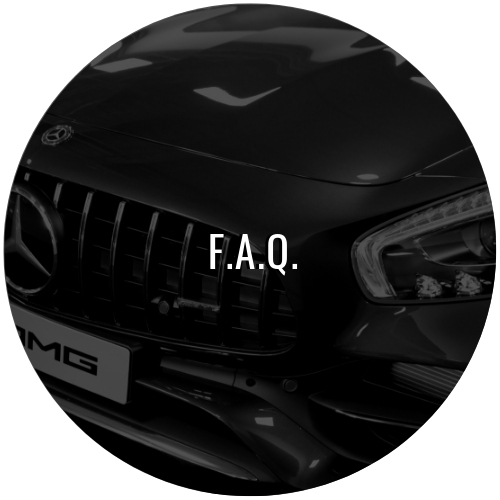 Memphis Collision has over 22 years of experience in providing quality auto body and auto repair services in Memphis, TN and the surrounding areas. We accept all major credit cards, insurance checks, and cash. We have been locally owned and operated since 1997, and always prioritize customer satisfaction. We offer competitive pricing for all of our services, and have the utmost attention to detail with refinishing, painting, framework, body work and more. We also offer computerized estimates, and invite you to inquire about any of our services. Remember - No matter what your auto body need, the team here at Memphis Collision can help!